If the dimensions or design of the standard plain bearings are not suitable for your application, you can also receive the KS PERMAGLIDE® plain bearing as a special production. 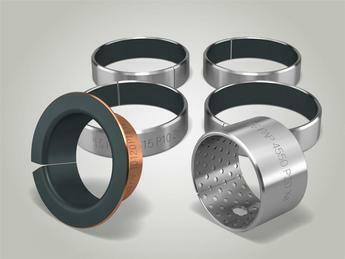 We manufacture KS PERMAGLIDE® plain bearings with custom widths or diameters, as well as special adaptations such as lubrication bores or internal grooves. 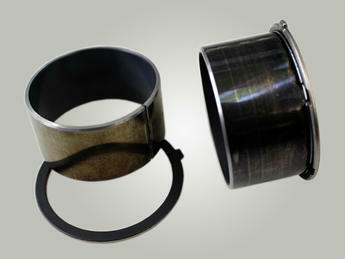 Special productions are available in all standard materials: P10/P11/P14/P147, P20/P22/P23/P200/P202/P203. 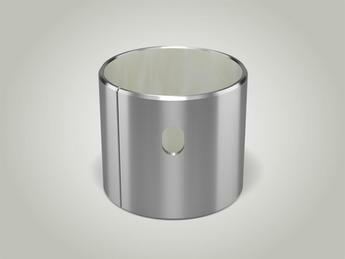 Production is carried out in accordance with the highest quality standards with tolerances to meet DIN ISO 3547. 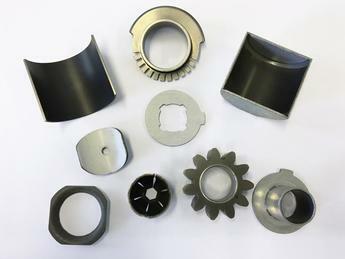 Benefit from our established know-how on the materials and production methods of KS PERMAGLIDE® plain bearings. Our sales team are happy to advise you on special productions and individual solutions for your application. 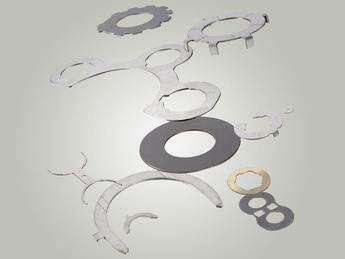 Individual flange dimensions, different materials, individual wall thicknesses, other designs. 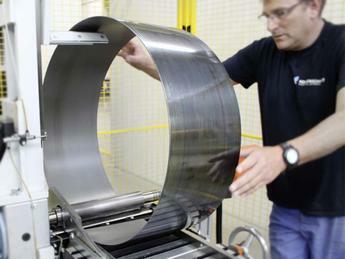 Special productions made from sliding strips using precision cutting and sheet metal working. Individual shapes, individual dimensions an geometries, different materials.